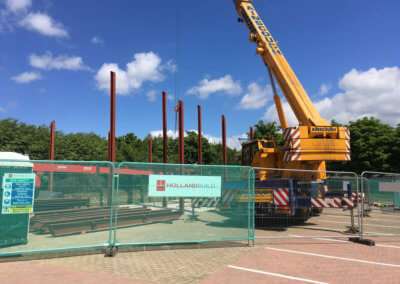 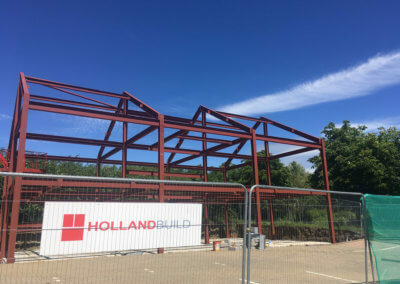 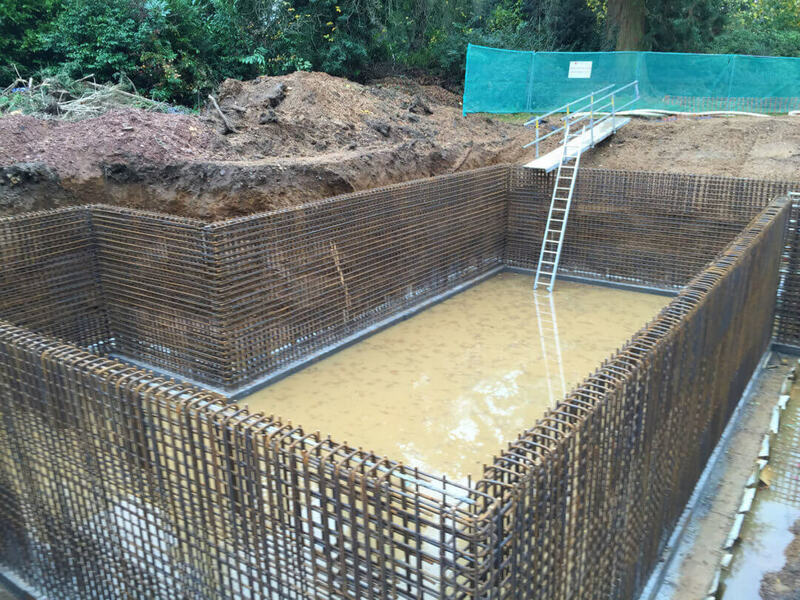 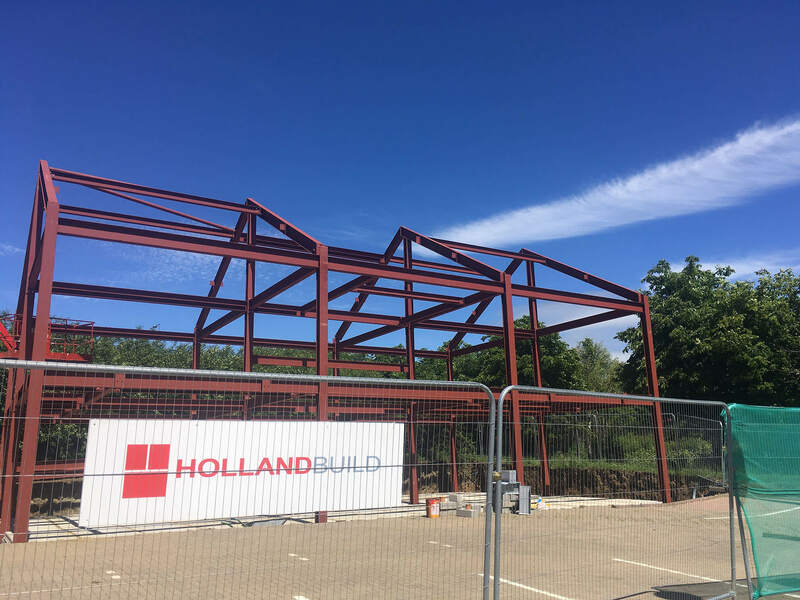 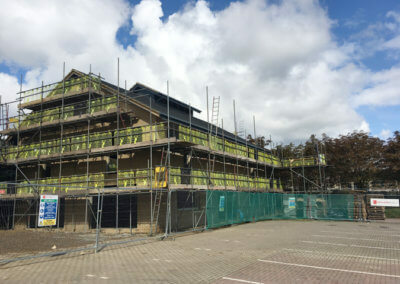 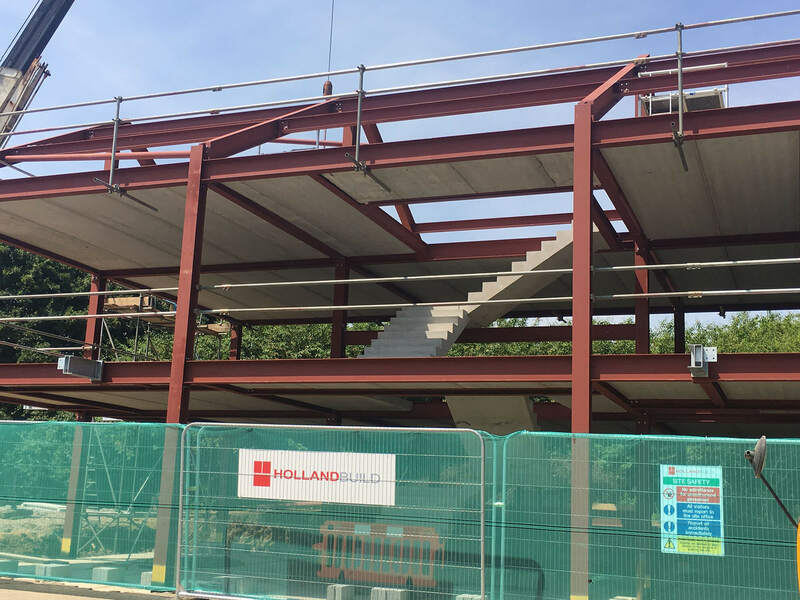 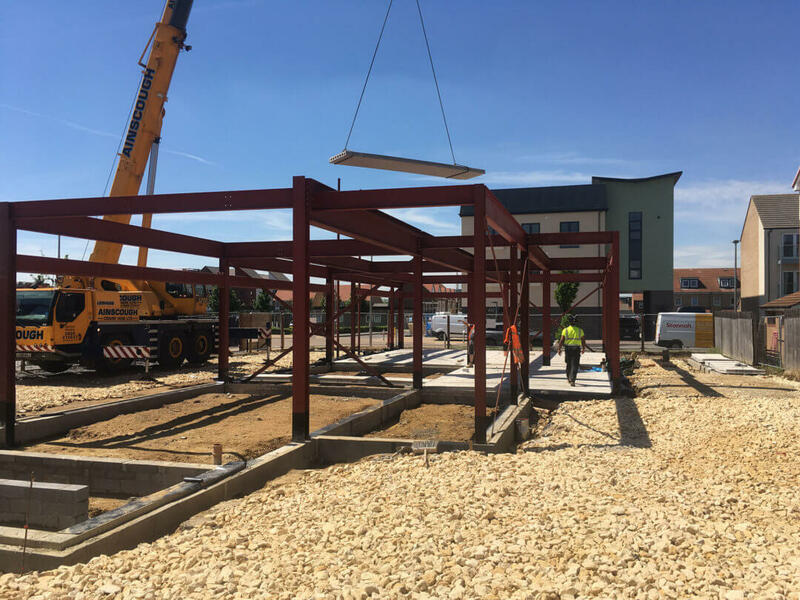 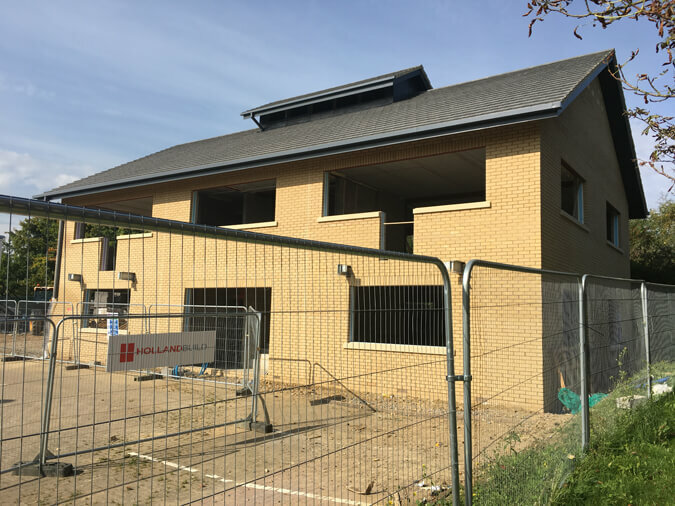 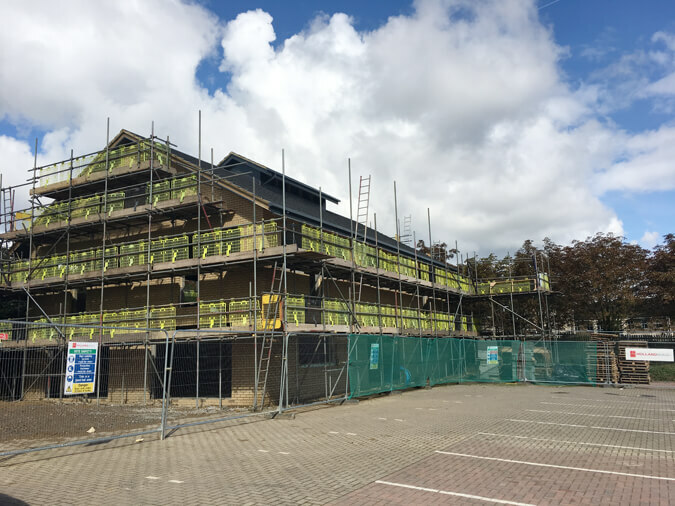 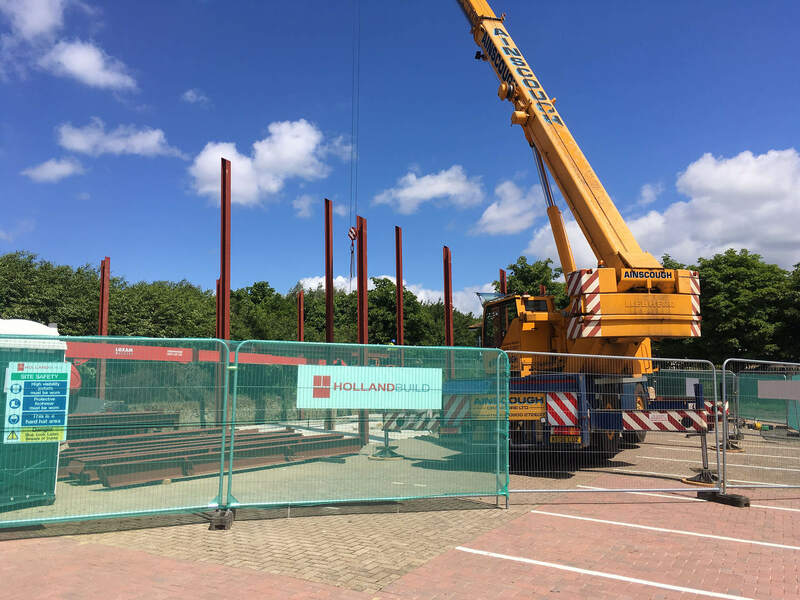 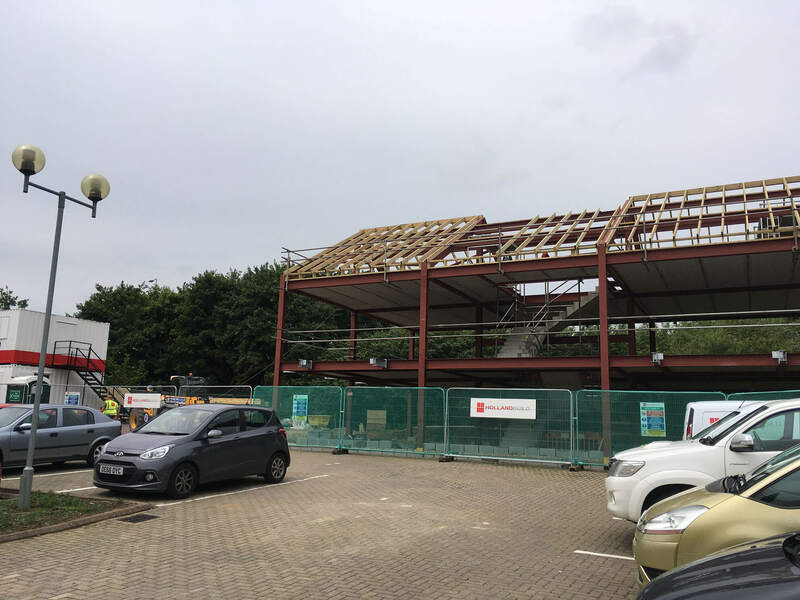 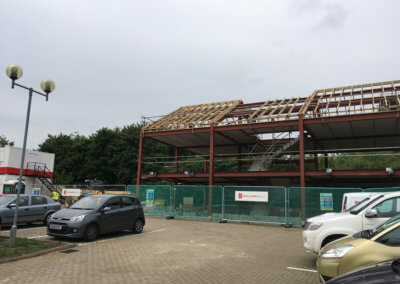 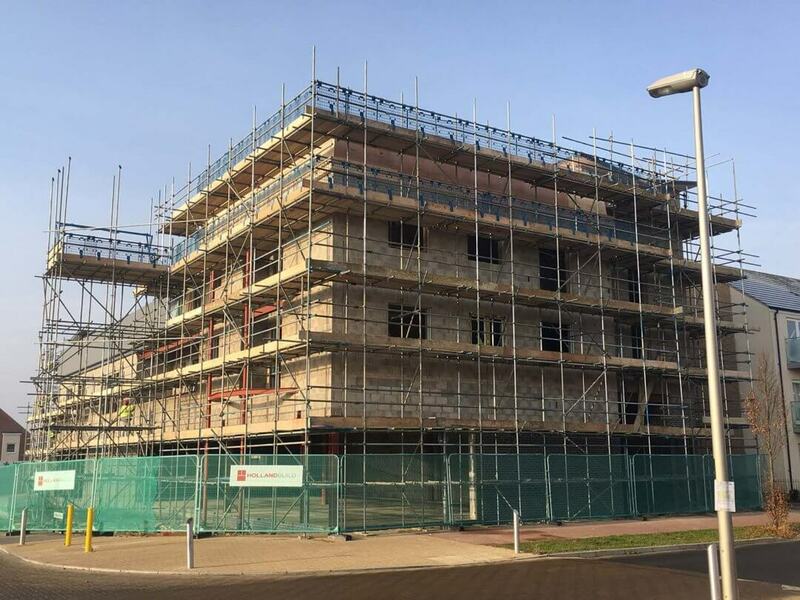 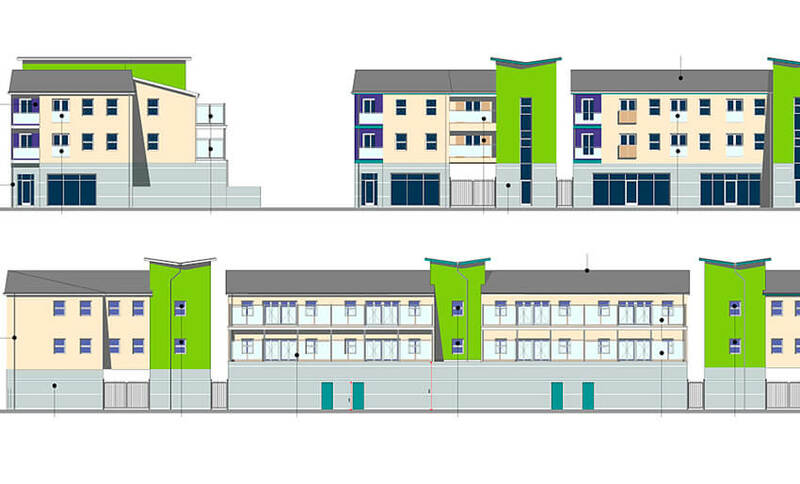 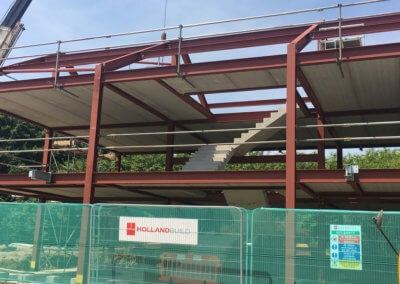 Holland Build Limited has been awarded this project to build a new office block at the Lakeside in Furzton, Milton Keynes. 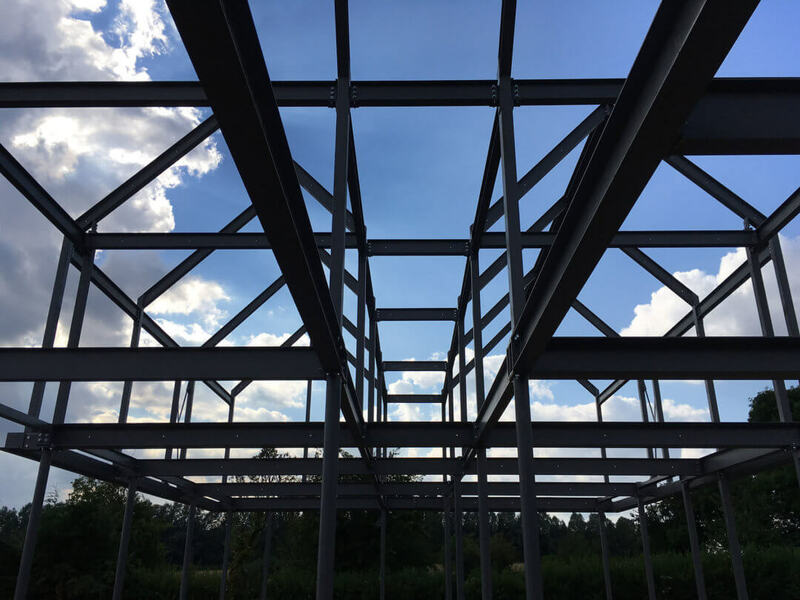 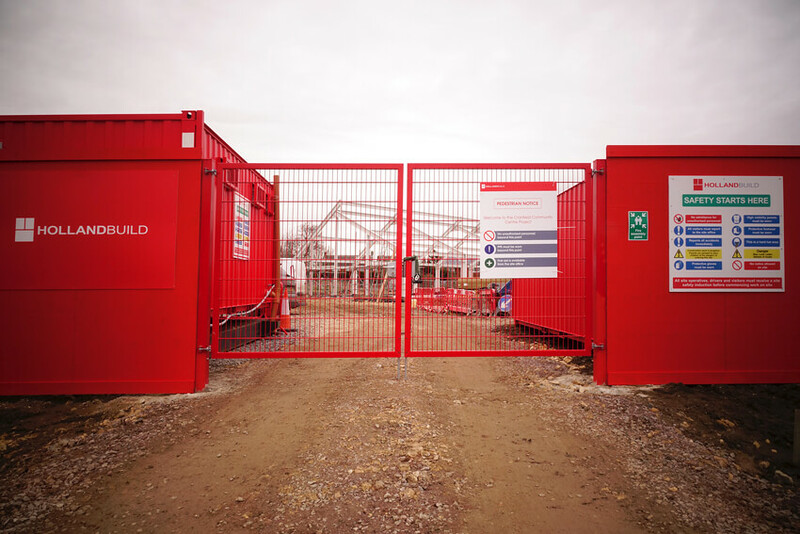 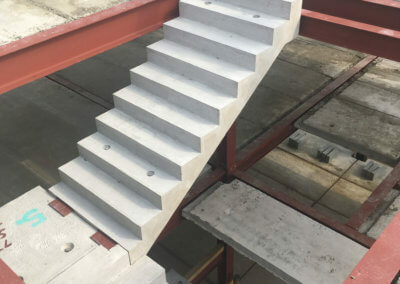 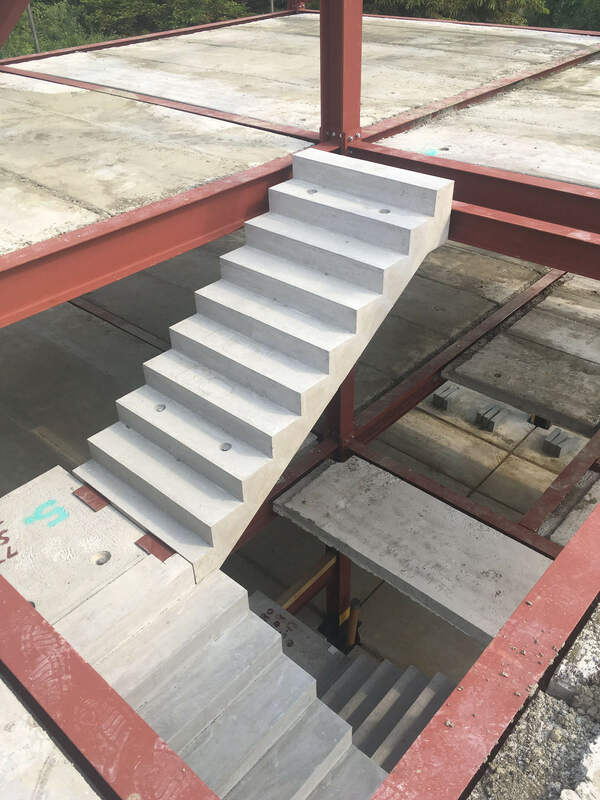 The development is to mirror image the surrounding office blocks using a steel frame, precast package to floors and stairs, facing brickwork and bespoke aluminium door and window system. 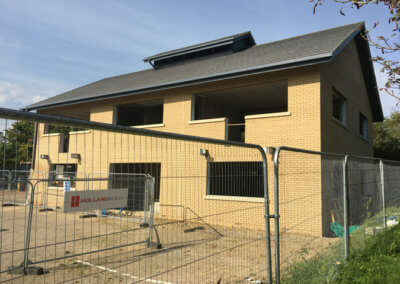 The office fit out includes full M+E, computer flooring and comfort heating.